Most savvy diners tend to take Yelp reviews with a grain of salt. 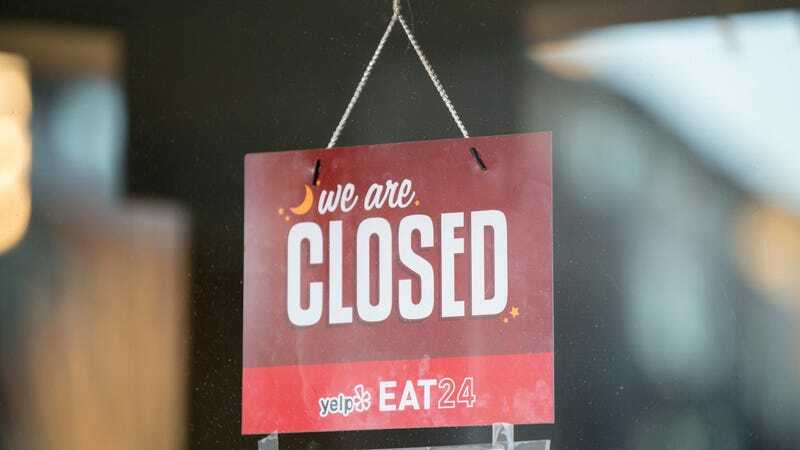 But bad Yelp reviews that mention illness, vomiting, or food poisoning actually helped New York City Department Of Health And Mental Hygiene spot instances of food-borne illness, according to a new study published in the Journal Of The American Medical Informatics Association. Between 2012 and 2017, a program built by researchers at Columbia University scanned millions of reviews and alerted the agency to 8,523 complaints and 10 outbreaks of foodborne illness related to NYC restaurants. The program could determine whether a review indicated a diner experiencing foodborne illness and then analyze whether multiple people were falling ill.
Generally, a stray negative Yelp review that alleges food poisoning doesn’t necessarily come to the attention of the health department. People tend to react with “last meal bias,” meaning they associate the illness with the most recent meal they’ve eaten. But depending on the source of the sickness, symptoms can take even days to develop, meaning it’s more likely last night’s dinner or yesterday’s lunch that’s causing it. So while Yelp reviews shouldn’t all be taken as unimpeachable proof of food poisoning, the scientists’ work shows that computer analysis could use them to help identify problems that might have gone uninvestigated. According to the researchers, 68 percent of foodborne outbreaks reported and investigated in the U.S. each year are restaurant-related. Most are reported to county health officials, but online reviews are a tool to flag those that might not be. The discussion notes that “the rising popularity of online restaurant review sites and the decreasing likelihood that younger people will report food poisoning via official government channels” necessitate digital tools like this one. Based on the programs success in NYC, its creators hope to deploy it in additional cities where, presumably, your Uncle Mark has penned online screeds about indigestion resulting from another trip to that janky buffet.